“If you are using a snow blower, you should watch out for items on your property that can jam up the snow blower. Some common items are doormats and pet toys. When you are running a snow blower be sure you are not wearing any loose clothing. It’s important to always wear tight clothing to prevent any accidents. Similar to using a lawn mower, a snow blower can get jammed if you’re not careful and paying close attention to your surroundings. If the obstruction can’t be cleared using a stick or long object, you should have it professionally serviced. 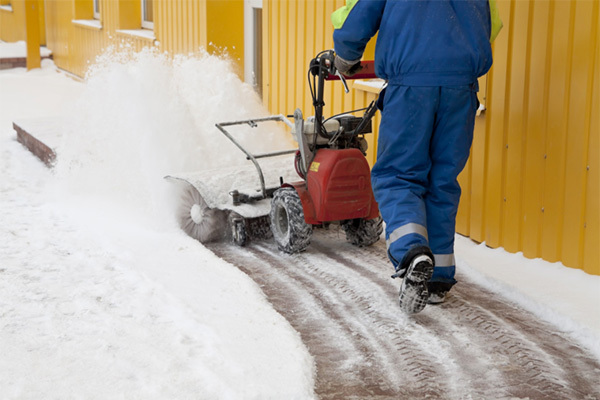 At Robbinsdale Marine, we have decades of experience in repairing snow blowers. If your snow blower is giving you problems, bring it in and have our professionals take a look. You can visit our snow blower repair page or call us at 763-533-0300 with any questions.